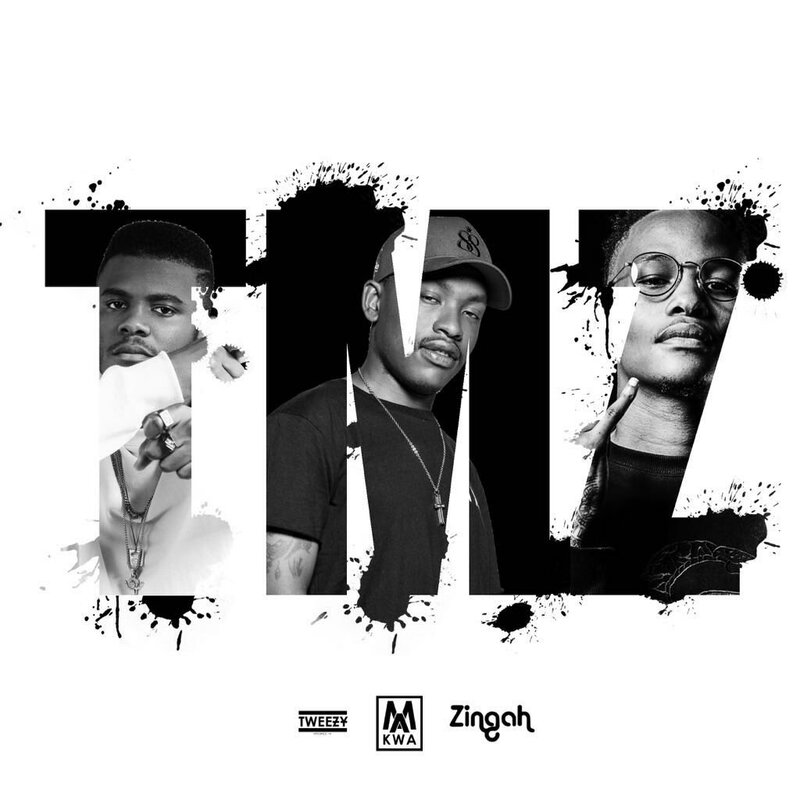 Tweezy, Makwa and Zingah have finally dropped their new project called Seeds. The drop comes after some time of teasing it on social and we finally have it. The project consists of 8 tracks in total with features from the likes of Kid X and L Tech. The whole delivery of the project is fire as we get to hear out the seamless collaborative efforts of the three that variety from bars to vocal displays.